First-Time Homebuyer Tax Credit is Extended and Expanded! Thinking about buying a new home? It’s not too late to benefit from the First-Time Homebuyer Tax Credit. You may still be eligible for a tax credit worth up for $8,000. The current $8,000 tax credit available to First-Time homebuyers, and those who have not owned in the last three years, is extended to April 20, 2010. In addition a new tax credit in the amount of $6,500 for Repeat buyers has been created. A Repeat buyer is defined as an individual who has owned and resided in a home any five consecutive year period of the last eight years. Also the new tax credit may provide an additional extension for active-duty military personnel who serve outside the United States. The Federal Homebuyer Tax Credit applies to home contracted for sale by April 30, 2010 and close by June 30, 2010 and does not have to be repaid. With today’s historic low interest rates many people are finding out they can own a brand new home for less than they are paying in rent. At LGI Homes we have new homes starting as low as $599 per month. 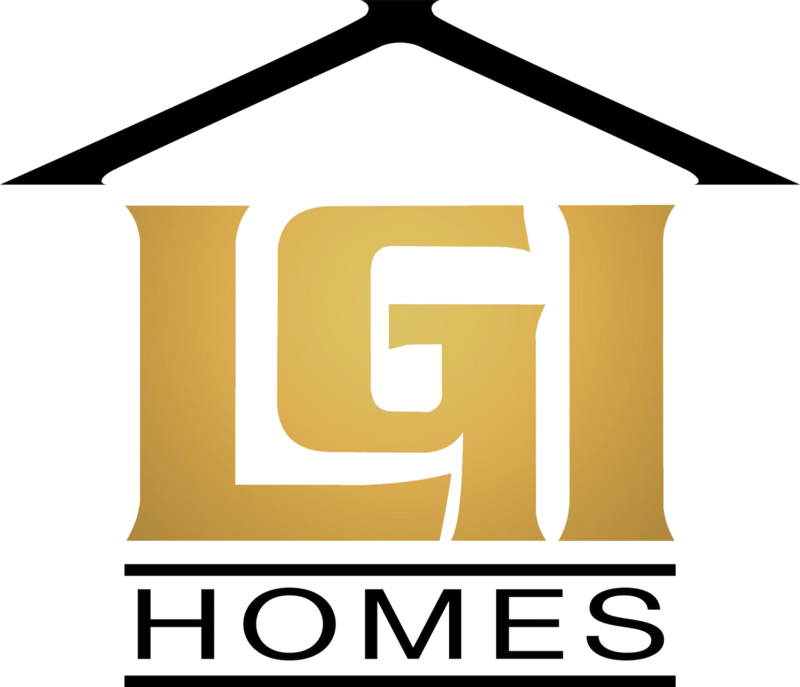 LGI Homes is the leader in affordable housing for First-Time Homebuyers. With communities in Houston, San Antonio, and Fort Worth we have the perfect home for you and your family to realize the American dream of homeownership. You have a limited time to take advantage of this Tax Credit. Take the first step towards homeownership and visit one of the beautiful LGI Homes communities today. 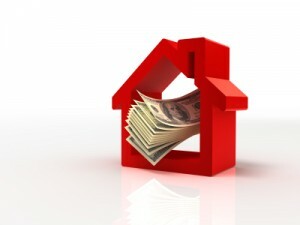 For details and additional information on the Federal Homebuyer Tax Credit, visit FederalHousingTaxCredit.com. Don’t Miss Out! Take advantage of this limited time offer. Where will you be spending the holiday season? How about in your brand new home! 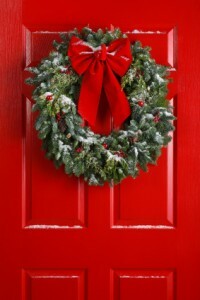 There is still time to purchase your new home and be moved in by Christmas but you must act quickly. 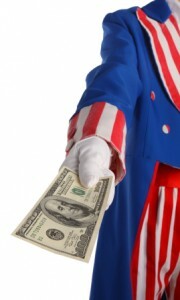 And as an added bonus you may be eligible to receive an $8000 tax credit from Uncle Sam on your 2009 Tax Return. Come in this weekend to see the great floor plans LGI Homes is now offering. This is the last weekend to purchase to guarantee you move in before the Holidays. The landscape around your new LGI home plays an important-role in the overall beauty of your property, as well as helps to prevent erosion. 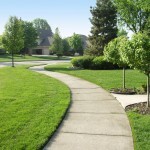 Well-maintained landscaping will help increase the value of your property. Part four of our four part landscaping series discusses Walls and Fencing. 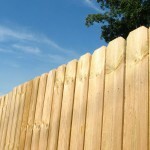 There are several different types of walls and fencing found on residential properties. Each type requires different maintenance tasks and frequencies. However, no matter what kind of walls and fencing you have there are some common guidelines. This weekend only interest rates have been lowered to 5.25% at Canyon Crossing in San Antonio and Sunrise Meadow near Sugarland. Purchase your new home this weekend with No Money Down and payments as low as $599 per month. Don’t miss this opportunity to buy a new home with this great low interest rate and 100% financing. 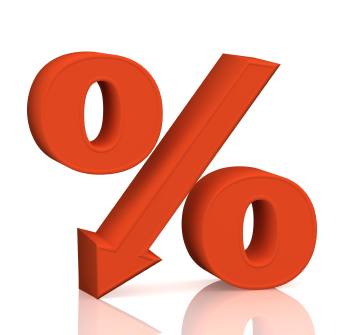 For more information on this great interest rate visit us on the web at www.lgihomes.com. Remember this offer is only good through Sunday, November 15th. The landscape around your new LGI home plays an important-role in the overall beauty of your property, as well as helps to prevent erosion. Well-maintained landscaping will help increase the value of your property. Part three of our four part landscaping series discusses Plants. The landscape around your new LGI home plays an important-role in the overall beauty of your property, as well as helps to prevent erosion. 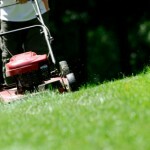 Well-maintained landscaping will help increase the value of your property. Part two of our four part landscaping maintenance series discusses Hardscape. Drainage. Provide a drainpipe or other means of drainage when patios or walks cross flow lines. Do not allow water to collect against your house or behind walks or planters. Underground Utilities. Confirm the location of underground utilities prior to the planning and excavation of any hardscape features. Expansion Joints. Concrete surfaces such as driveways, sidewalks and patios should generally have expansion joints every 100 square feet or 10 feet in each direction. There should also be an expansion joint between the edge of these surfaces and the face of the foundation of the house. These joints are sometimes filled with 1” x 4” treated lumber that is set between the adjacent concrete. The joints can also be formed with a variety of sealants and or expansion joint filler. Slope. Always slope concrete away from house (2% slope: ¼ inch drop for every 12 inches of length to drain or swale. The extension and expansion of the homebuyers tax credit that passed Congress November 5 allows more first-time buyers to qualify and creates an entirely new credit for existing homeowners who buy a new home. The effective date was the date the President signed the bill, Friday November 6. It is not retroactive. However, first-time buyers who have been rushing the meet the November 30 deadline for the existing program need not worry. They can qualify under the new one. Existing homeowners who are also in the process of buying a home should consider delaying closing until December 1 or later to qualify for the credit. The landscape around your new LGI home plays an important-role in the overall beauty of your property, as well as helps to prevent erosion. 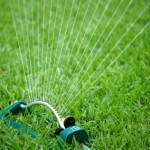 Well-maintained landscaping will help increase the value of your property. Landscape maintenance is divided into four main categories: Drainage and Grading, Hardscape, Plants and Walls and Fencing. Part one of our four part landscaping series discusses Drainage and Grading. Maintain proper drainage and grading to best protect your landscaping, home, and property from water damage. Water is the #1 potential hazard to your home! Be sure to keep the adjacent grad sloped away from your home to allow water to drain properly. Your lot has been graded to facilitate drainage of water to the street or other approved drainage structures. It is essential that you maintain proper grading and drainage to prevent pooling that could affect your foundation and slab.